The thoughtful (and important) Michele Chabin article below appears in the current edition of The New York Jewish Week. We hope people with justice on their minds will help us by circulating it among their friends... and political representatives. Jerusalem — For the past few years, Arnold Roth and his wife, Frimet, have spent numerous hours in Washington, D.C., and Jerusalem pleading with U.S. Justice Department officials to arrest the surviving terrorist who helped blow up the Sbarro restaurant in downtown Jerusalem in August 2001. 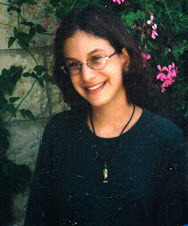 The Roths’ 15-year-old daughter Malki, a dual American-Israeli citizen, was one of the 15 people murdered in the attack. 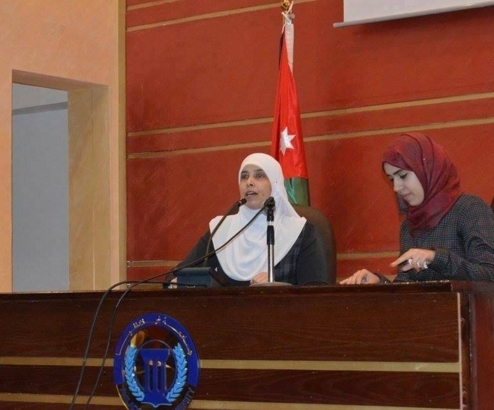 So the Roths’ initially felt a wave of relief when, on March 14, the DOJ unsealed a 2013 criminal complaint against Ahlam Aref Ahmad Al-Tamimi, the suicide bomber’s accomplice, and announced it was seeking her extradition from Jordan. 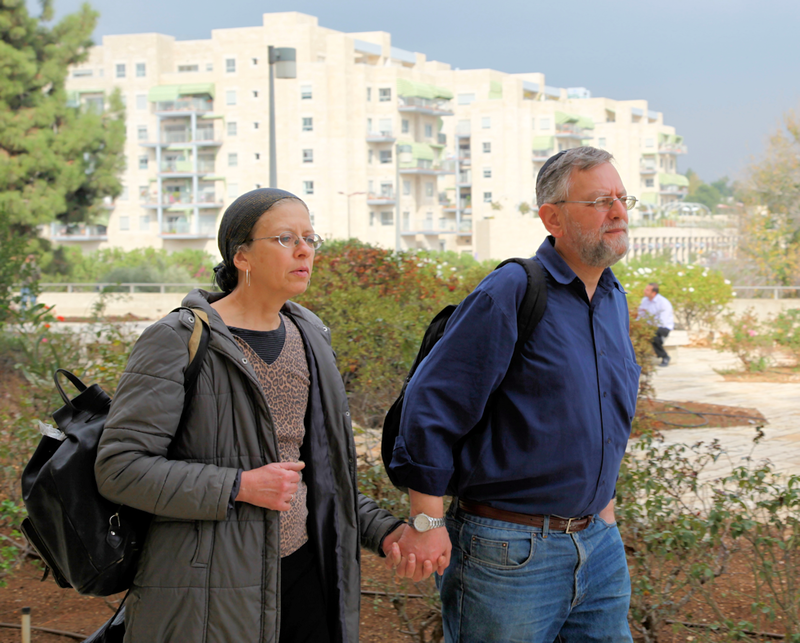 But the couple’s hopes for justice were tempered five days later when Jordan’s Supreme Court upheld a lower court ruling not to send to Al-Tamimi to the U.S. The reason: the Jordanian parliament never ratified the 1995 U.S.-Jordan extradition agreement. In 2003, an Israeli court sentenced Al-Tamimi to life in prison, but the government released her eight years later in the prisoner swap with Hamas that freed imprisoned soldier Gilad Shalit. Israel handed over 1,027 Palestinians prisoners. Al-Tamimi, who has often spoken with pride about the role she played in the bombing, has been living freely in Jordan ever since, with the exception of one night in 2016, after the Jordanian branch of Interpol arrested her at the behest of the DOJ. She was released the next day on bail and has kept a relatively low profile. That changed on March 23, when Al-Tamimi told Al-Jazeera in an interview that the U.S. is trying to destroy her life. “The U.S. government, which is always trying to solve the problems of the world, especially in the Middle East, has decided to go after one woman for no obvious reasons,” she told the Arab news network. Reached by phone in Jerusalem soon after reading Al-Tamimi’s interview, Arnold Roth said her words made him feel physically ill.
Tamimi in one of her many public addresses to students, this time at Philadelphia University, Jordan, December 2015. Her message seeks to encourage respect and admiration for, and emulation of, Palestinian Arab terrorists. This whole process has been devastating, especially the last few weeks,” Roth said. “We’ve had to confront the reality that despite our best efforts, our daughter Malki is just a statistic for most people reporting” on Al-Tamimi. Roth said the Justice Department kept him and Frimet in the dark about its four-year-old criminal complaint until just before its announcement, even though the extradition proceedings grew out of the Roth’s efforts. The fact that the Justice Department and the FBI, which carried out the actual investigation, have been unsuccessfully pursuing Al-Tamimi’s extradition for at least a couple of years raises questions, Roth said. Richard Heideman, a partner in the law firm Heideman, Nudelman & Kalik PC, which has successfully sued governments on behalf of Israeli and other terror victims, agreed that countries, companies and individuals who aid and abet terrorism must be held accountable. American-Israelis have sued Iran and other countries for their role in state-sponsored terrorism under the Foreign Sovereign Immunities Act, and non-government entities like banks under the Anti-Terrorism Act. In September, Congress passed the Justice Against State Sponsors of Terrorism Act, which 9/11 victims are using to sue Saudi Arabia. Among many other cases, Heideman’s firm successfully represented several victims of the Second Intifada against the Arab Bank PLC, a Jordanian bank, for funding Hamas, and has sued Iran on behalf of Israeli victims. In 2016, Shurat HaDin, an Israeli law center that represents Israeli terror victims and their families, filed a suit against Facebook on behalf of 20,000 Israeli plaintiffs. The suit demands that Facebook prevent incitement against Jews and Israelis. Shurat HaDin also filed a $1 billion suit — since linked to the above suit — on behalf of five American terrorism victims or their families. Although a U.S. federal judge dismissed a similar suit against Twitter filed by families of Americans murdered in Jordan, Nitsana Darshan-Leitner, Shurat HaDin’s founder, said she is “hopeful” her Facebook suits will proceed in court. 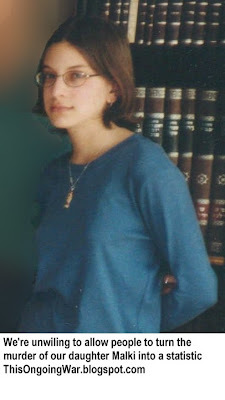 Despite the setbacks Roth said he and his wife will continue to fight for justice for their daughter, who was, according to eyewitnesses, near the pizzeria’s counter with a friend when the bomber set off the explosives. “You’d have to think hard to come up with a situation more filled with injustice than an attack on a school holiday at a place frequented by large numbers of children,” he said. Roth said he and his wife maintain “ongoing contacts” with members of the U.S. Congress “in the hope some effective steps can be taken to restore the Jordanian government to its senses. “We want to see her rot in prison,” he said. 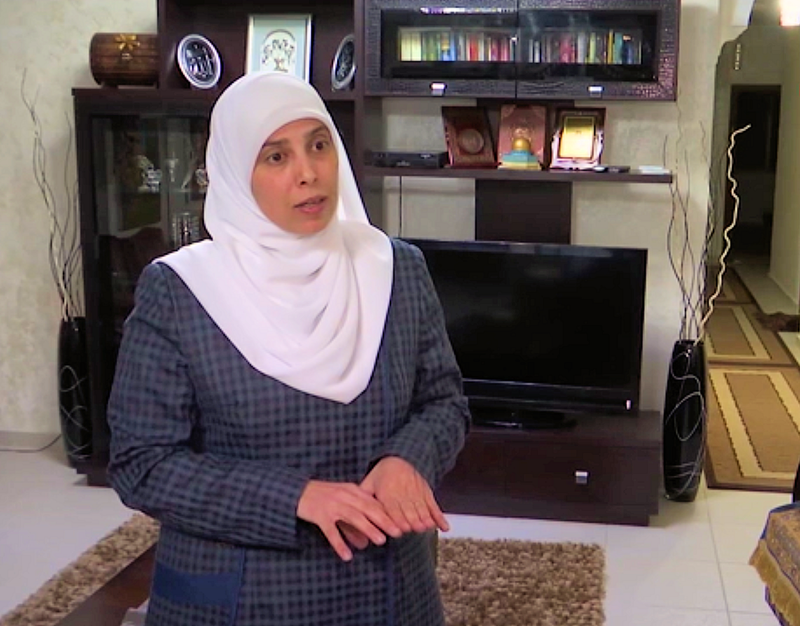 POSTSCRIPT: Up until September 2016, Tamimi hosted her own terror-inciting made-in-Jordan television show, beamed weekly around the world via a Hamas global satellite TV network as well as via hundreds of streaming-video websites. 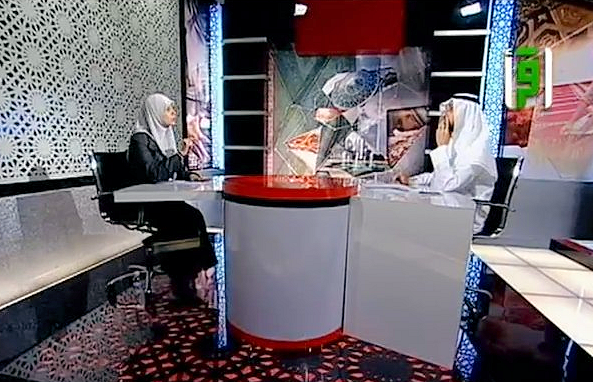 The show continues to be televised weekly up to today, but Tamimi, who has been facing some legal problems, is keeping a slightly lower profile and allowing it to be hosted by others. POSTSCRIPT2: The legal process and the charges Ahlam Tamimi faces are described here: "14-Mar-17: Sbarro massacre mastermind is now formally charged and extradition is sought".